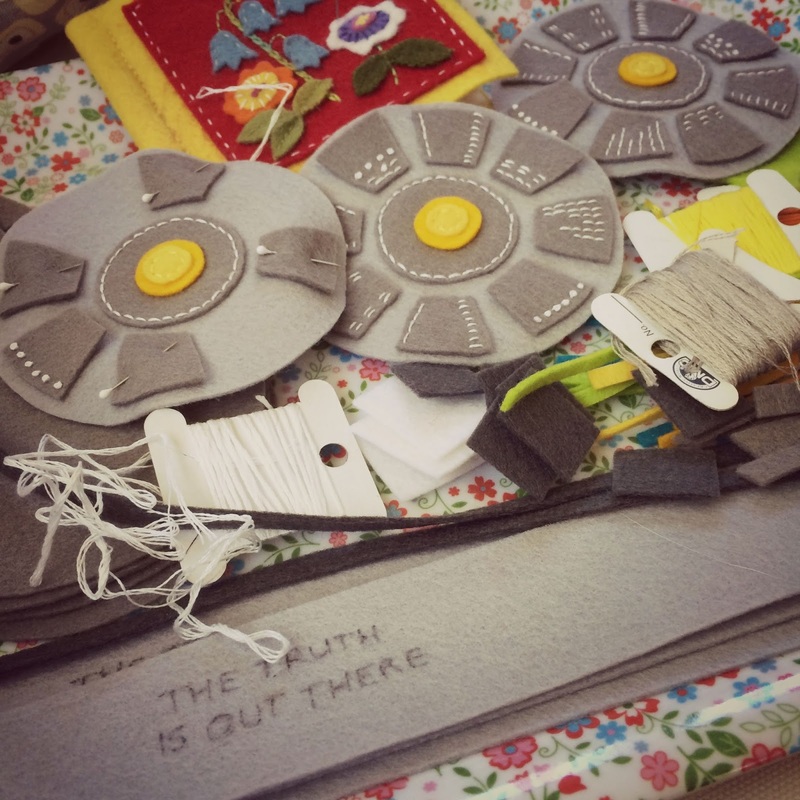 It's been a while since I've posted any sewing pictures but I've still been sewing! 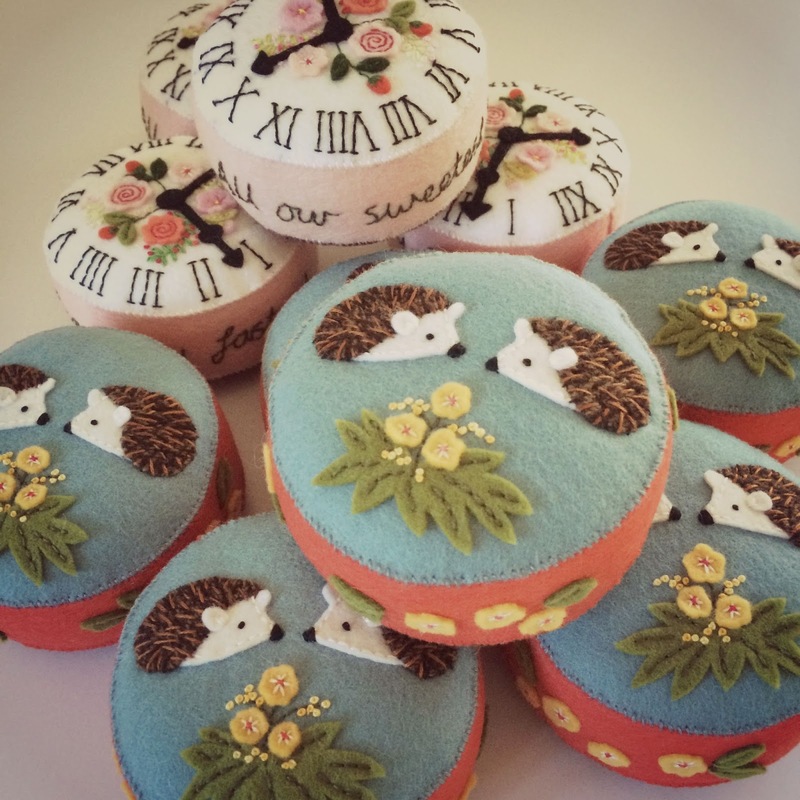 I finished off the hedgehog and antique clock pincushions that I started during my England trip and I've been working on some UFO pincushions............keep reading! 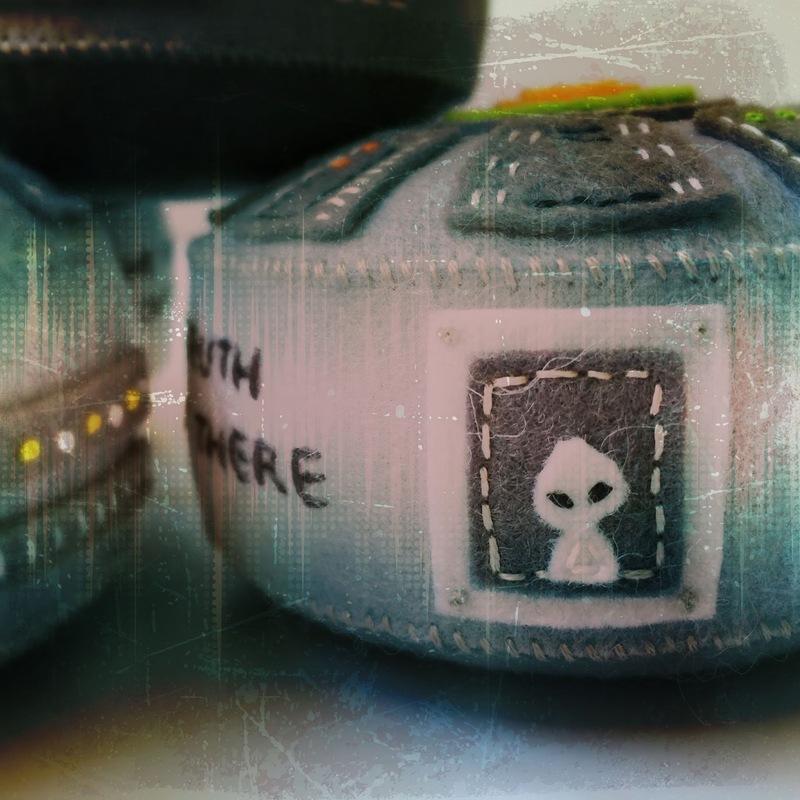 It's no secret that I enjoy science fiction and as I was thinking about objects that are round (my pincushions are round and I'm always looking for things that could make a good pincushion design) it hit me, UFOs are usually round. 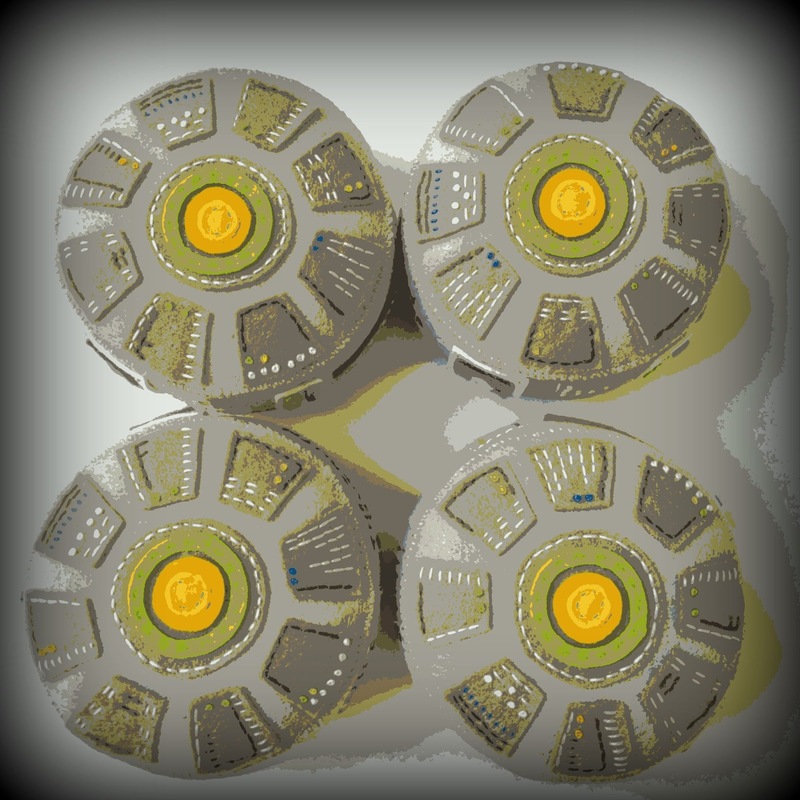 It was hugely entertaining looking for UFO images on the internet and I passed a happy hour or two searching and sketching. 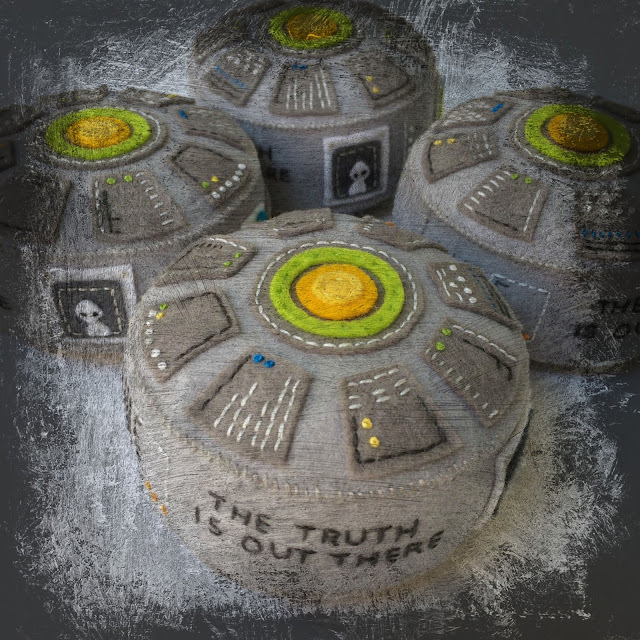 After photographing my UFO pincushions I absolutely could not resist playing with the photos in my favorite photo editing software Picmonkey. 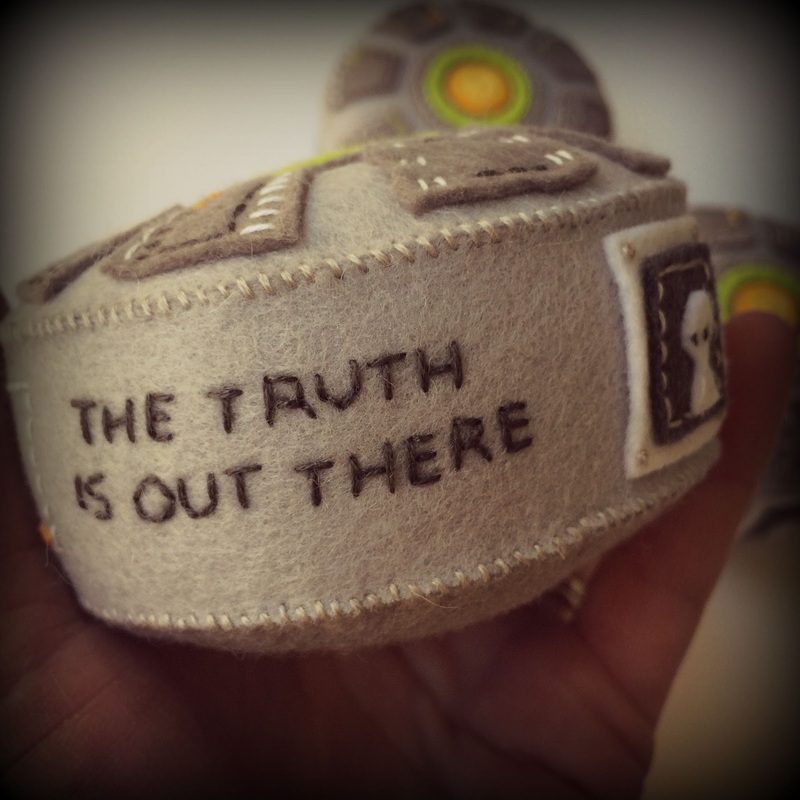 These photos are my tribute to all the wonderful UFO and alien sighting photos out there. I'm saving these pincushions for the quilt show in September. If I have any left after that, I will list them in my shop. 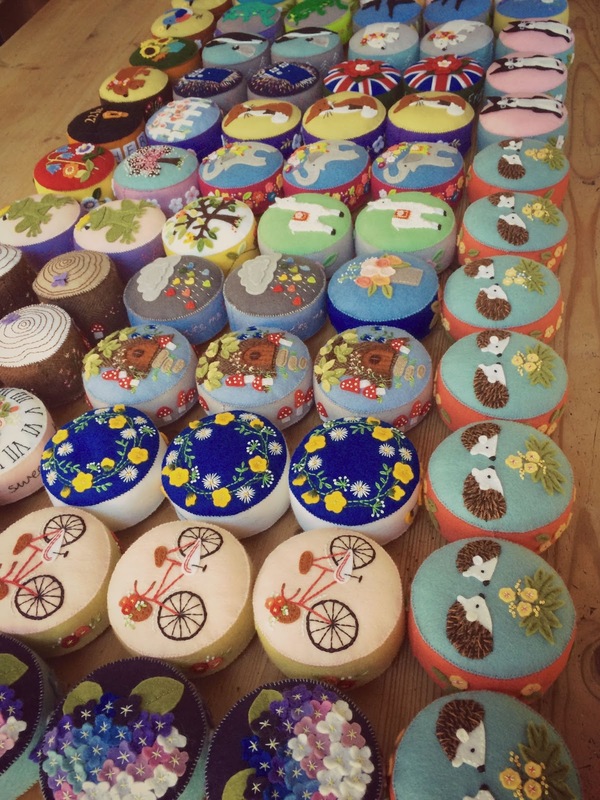 As I begin to think about the quilt show, I have been looking at the pincushions I have and what I still need to add.